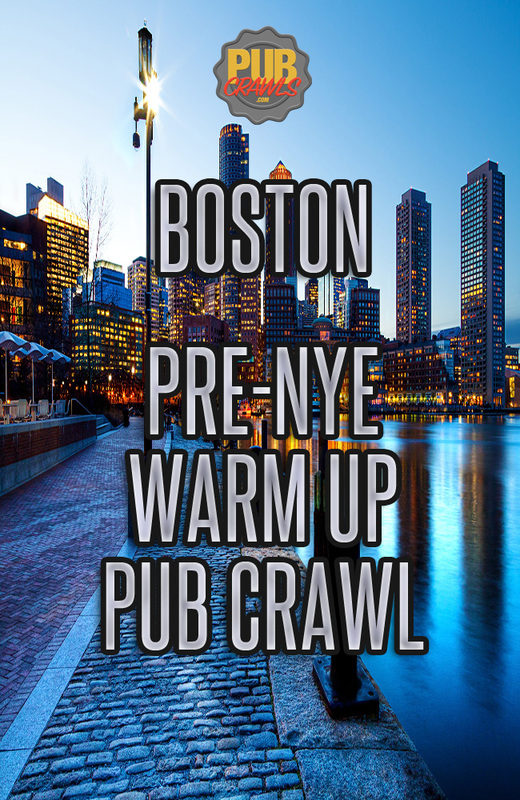 You heard it here first, the official PRE-NYE 2019 crawl! We just can’t get enough of the New Years Eve shenanigans. Some of us may be spending the NYE weekend traveling, visiting family and friends, or looking for a fun way to end the year in style. Why not explore the town, take in sights, and hang with friends before the big night? A time to see just why Boston is one of the greatest cities in the world! Dive right in to the action this New Years Eve and treat yourself with that long weekend escape from reality you always wanted. 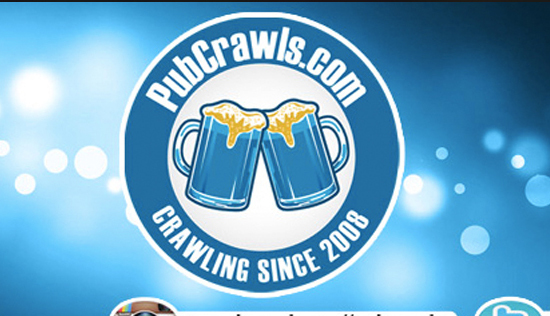 Our crawls offer the towns best bars, drink specials, and crowds guaranteed. So what are you waiting for? Gather up your squad and prepare to leave 2018 in the past as we leap into a beautiful and bright new year full of love and opportunity!